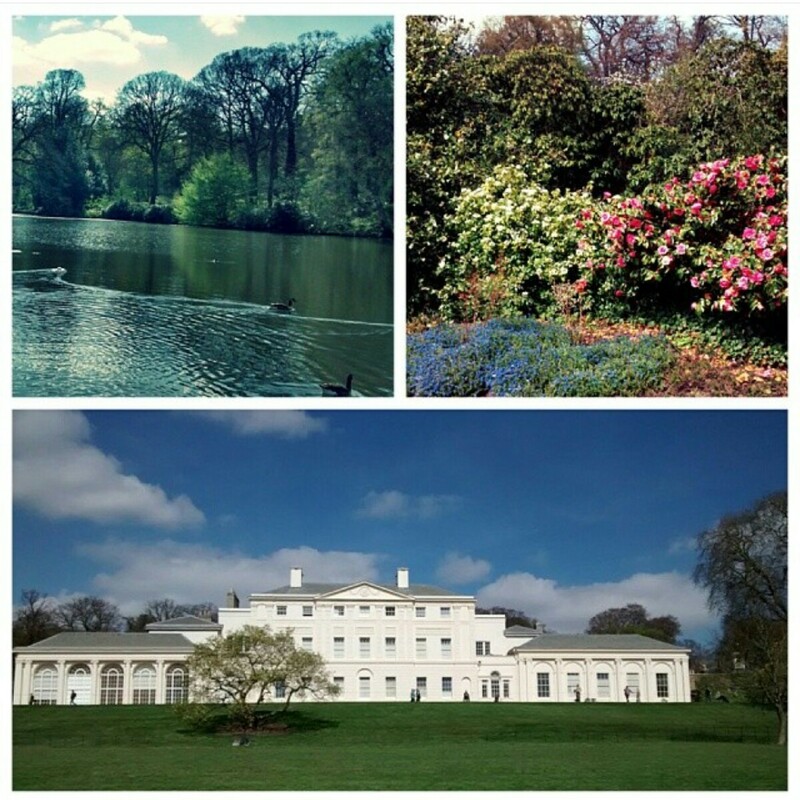 Regents Park – take the tube to Warren Street or the c11 bus and enter any of the Park entrances. Alternatively there is pay and display parking around the outer ring of the park. Where ever you walk in Regents Park you will be treated with some lovely views, ponds, trees and depending on the season the most fantastic park flowers. Grab a spot on the grass by the magical fountains and tuck into some strawberries and cream. Alternatively hire out a peddle boat and cruise across one of the ponds. 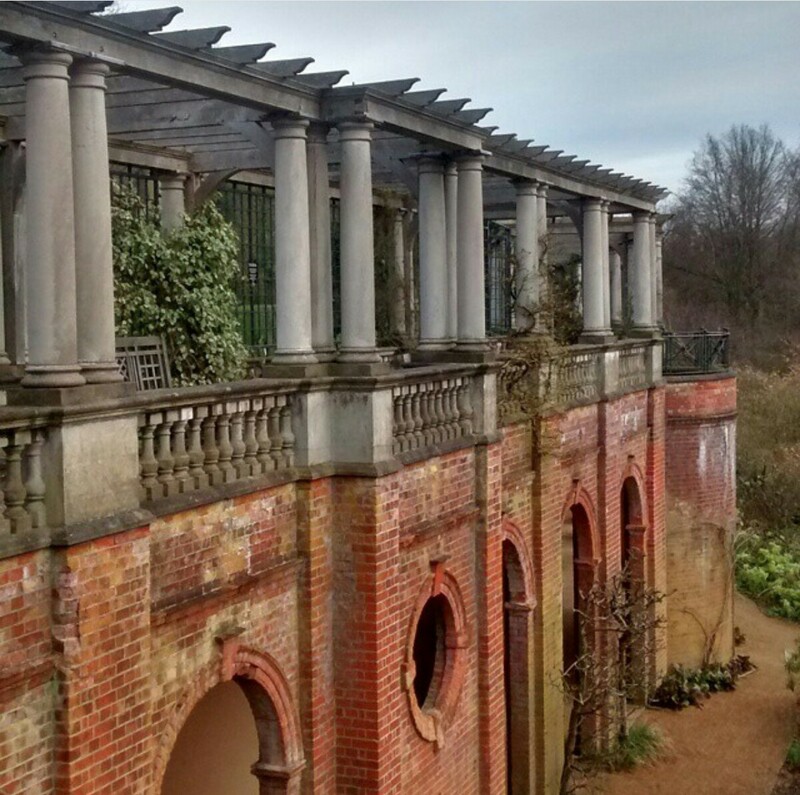 Kenwood Park – take the tube to Hampstead station and walk through the heath extension to kenwood house. It’s impressive Adam’s architecture is something not to miss. After learning about the history of the magnificent house and admiring some antique furniture, go for a walk around the vast grounds. If you are feeling particularly adventurous take swimwear and have a dip in the pond. There are designated female, male and mixed swimming ponds. Be aware of the geese muck and green reedy vegetation. This said, jumping in a pond is guaranteed to make you feel totally refreshed, just make sure not to swallow any water. 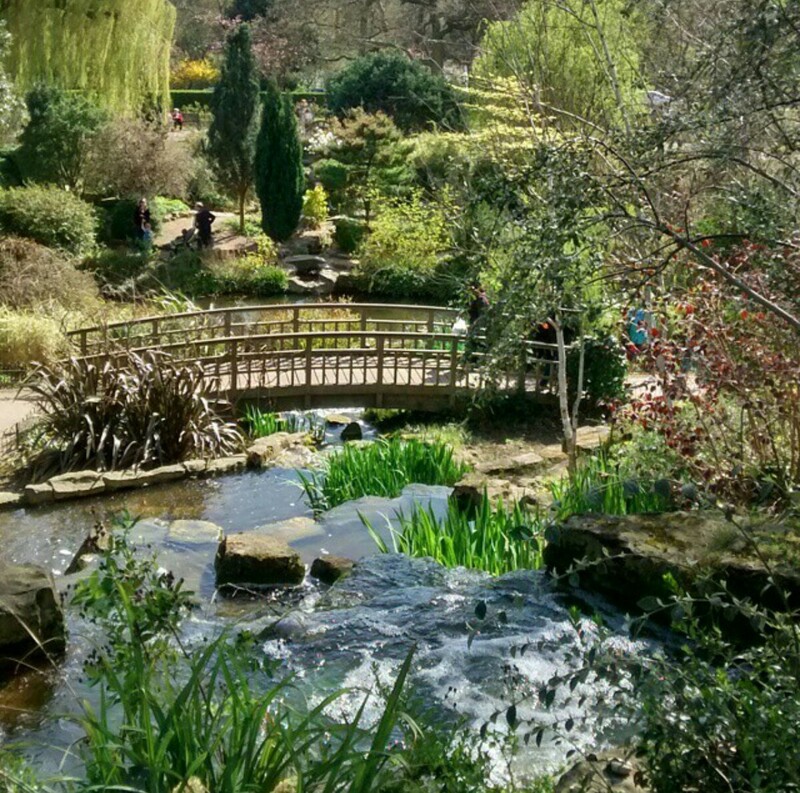 Golders Hill Park – either walk from Golders green, take the 283 or Park your car outside. The park itself is perfect for kids and families. You can watch many animals roam around, from deer to exotic owls, Golders Hill Park has it all. The play area is also tonnes of fun. There is a butterfly farm and again some lovely views to enjoy. Lay your rug on the grass and watch as everyone leisurely walks past engrossed in conversation. The Pegola – from Jack straws pub in Hampstead walk a little further down the road away from Whitestone pond. Find the labeled foot path on the left. This hidden gem is very romantic, picturesque and magical. It’s unique structure hosts columns, walkways and flower gardens. You will always find a group taking a photo shoot here. If you’re lucky you can photo bomb a a wedding shot. Highgate woods – if you fancy a woody walk amongst some beautiful trees check out Highgate. It also has a great play area. Hear the wind rustle through the trees, stop on a bench enjoying the quiet. 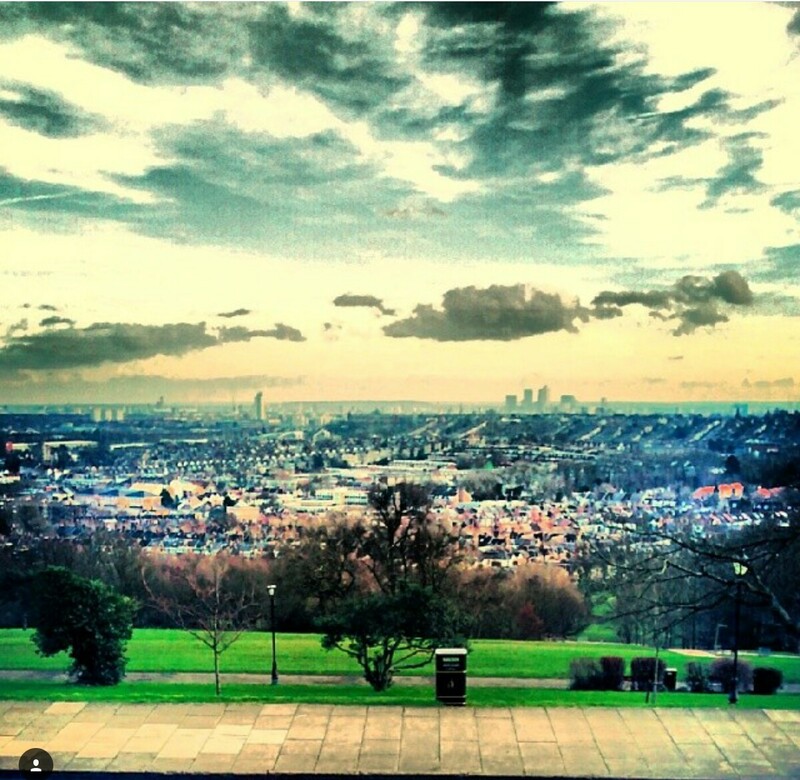 Alexandra Park – walk or run around the park starting in muswell hill and end up by ally pally where you can go ice-skating or just enjoy some fabulous skyline views across London. You will be able to spot the gherkin, shard and BT tower. Be sure to stop by the Grove (Italian cafe) for lunch, snacks or a fabulous coffee. If you cannot choose between all the lovely parks London offers, grab a bike or a sturdy pair of shoes and plan a route to go from one to the other. They are not too far apart. It is possible to start in the heath extension, walk to the pergola, the heath, then to Golders Hill Park. Will your next holiday be to Mars?